A Teesside solicitor is predicting that 2015 could be the year compensation claims for some asbestos-related conditions will hit their peak. The deadly mineral was widely used as an insulator, particularly in heavy industries that employed thousands of Teesside workers, such as chemicals, steel, construction and shipbuilding. For this reason it is estimated that an alarming one in ten UK deaths from mesothelioma, a cancer caused by asbestos exposure, occurs on Teesside. “Mesothelioma is a hideous cancer that is, sadly, incurable,” says Anthony McCarthy, an asbestos claims expert pictured with Macks Solicitors staff in Middlesbrough (above). “Because the disease can take up to 50 years to come to light, this year could see the highest number of cases yet. “Industrial disease has a huge impact on Teesside because of the history of traditional heavy industries here. “I’ve been involved in fighting to get compensation for many years now and it’s something I’m very passionate about. Mesothelioma is just one of several industrial diseases suffered by workers who were exposed to asbestos. “The further you go back, the less was known about the dangers,” says Anthony. The turning point came in 1965 when the Sunday Times published an article on the dangers of asbestos, which increased awareness that even low dosage exposure could cause serious health problems. 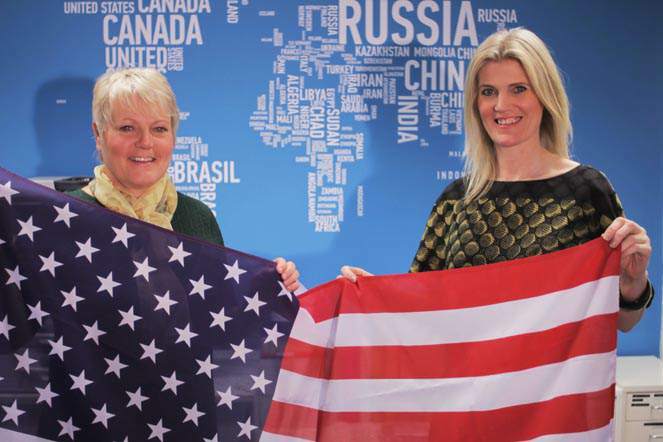 Because of its prevalence in this area, James Cook University Hospital in Middlesbrough is experienced in dealing with industrial diseases and is able to offer some of the best treatment available. 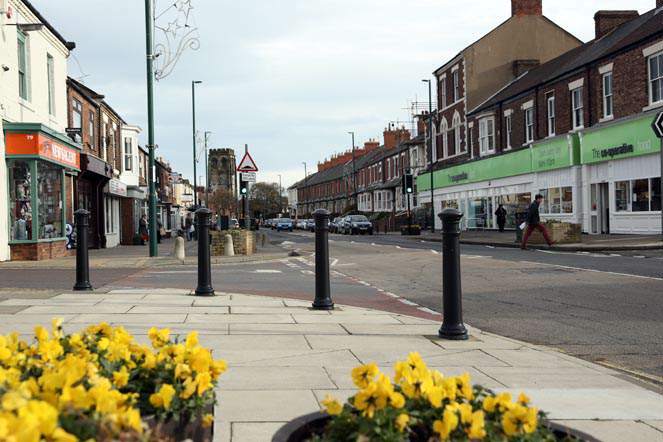 Being based in Middlesbrough means Anthony also deals with dozens of cases every year and he is committed to helping his clients get some from of justice. “Quite often with mesothelioma you’re dealing with the surviving family, the widow who’s got to pick up the pieces after her husband’s death,” he says. 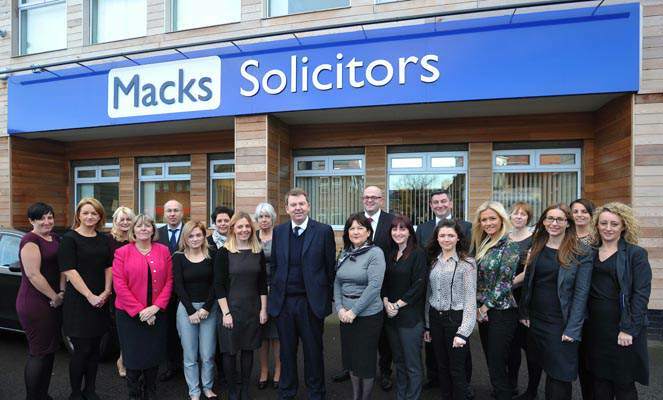 Established in 1995, Macks Solicitors has offices in Middlesbrough, Darlington and Redcar and specialises in personal injury claims, family law, employment, Wills and probate and conveyancing.